Three Democrats are trying to unseat Republicans on the Texas Supreme Court, but only one has raised a significant amount of money. Democratic candidate Mike Westergren said he is trying to “out-Bernie Bernie Sanders” before the November election. He’s up against Republican incumbent Debra Lehrmann. Westergren argues he’s similar to Sanders – who raised a majority of his campaign funds through smaller donors – because he won’t accept donations greater than $50. Westergren has raised a little more than $7,000 in political contributions for his campaign, according to October campaign finance reports. That’s compared to Lehrmann’s total contributions of more than $75,000. But with little money or campaigning, it will be tough for Westergren, 70, to be a threat for Lehrmann, 59, who has sat on the state’s highest court since 2010, when she was appointed by then-Gov. Rick Perry. In March, Lehrmann defeated her Republican primary opponent, who criticized the number of dissenting opinions she wrote during her first term. The opponent, Michael Massengale, argued those frequent dissents made her the most liberal justice on the court, but Lehrmann said they are necessary. This round, she’s up against a challenger who believes the conservative court needs some perspective from a Democrat. But Lehrmann said justices should not let personal biases influence their interpretation of the law. "I work very hard to take off any kind of political hat that I have and not be influenced by that in any way when I'm studying the law and applying the law to a particular case," Lehrmann said. 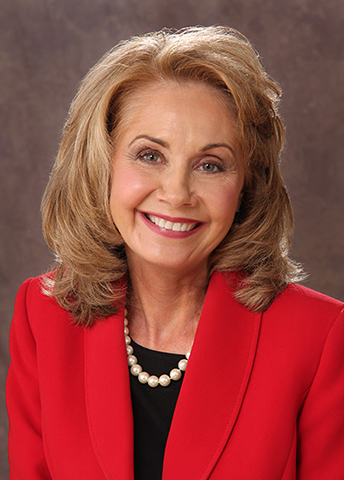 Lehrmann served as a family law trial judge for 23 years before being appointed to the Texas Supreme Court. Westergren, a Corpus Christi lawyer, served as a state district judge and justice of the peace in Nueces County. Libertarian Kathie Glass, who ran for governor in 2014, and the Green party’s Rodolfo River Munoz, are also running for the seat. 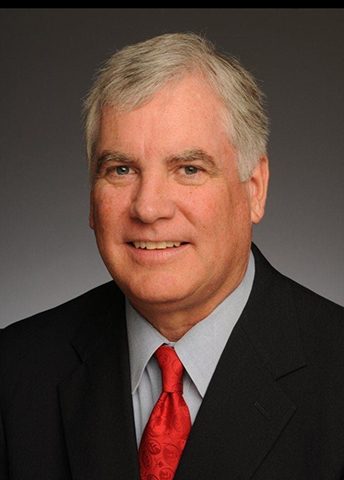 Republican incumbent Paul Green spent his primary race reminding voters he’s the Green they should be electing – not his opponent, Rick Green. He’ll face a new set of challenges on Nov. 8 running against the only Democratic challenger for the Texas Supreme Court with a campaign website, along with a strong financial backing. Dori Contreras Garza, 58, said she’s running against Green, 64, to bring diversity to the court, where seven of the nine justices are men, all are Republicans and there is only one person of color. "The makeup of the court should be more representative of the demographics of our state,” Garza said. Hispanics make up 38.8 percent of the state's population, and African-Americans make up 12.5 percent, according to 2015 U.S. Census data. Garza is not sure that message will be enough to resonate with voters in November, but she thinks she’ll have some help with Trump as the Republican nominee. Garza raised $52,000 compared to Green’s nearly $82,000, according to their October campaign finance reports. Green disagrees with criticism that the court is lacking in diversity; he said each justice has a different perspective. Green said he’s confident voters will still elect Republicans despite controversy surrounding Trump’s presidential campaign. “I think it’s been a long time since the state’s elected a Democrat to statewide office, and I think that’s going to be true this time,” Green said. Green said he's best for the job because of his broad trial background. "I know my way around a courtroom," Green said. "I think my background suits me very well for this re-election." 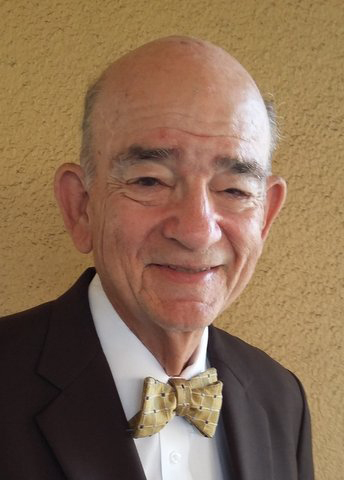 Green served for 10 years as a justice on the 4th Court of Appeals in San Antonio and spent 17 years as a trial lawyer. 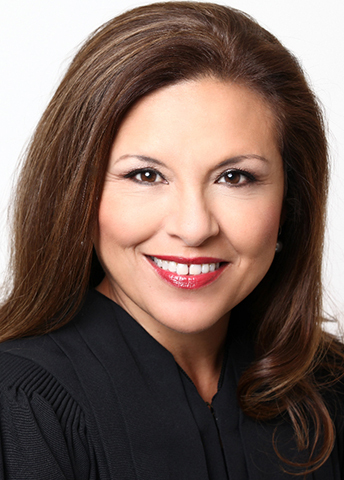 Garza has been a judge on the 13th Court of Appeals in Corpus Christi since 2002. They also face Libertarian Tom Oxford, a Beaumont lawyer, and the Green Party’s Charles Waterbury, a Dallas lawyer. Savannah Robinson doesn't have a campaign website and hasn't raised or spent any money. Robinson said the court is too conservative and that she disagrees with recent rulings on medical malpractice claims. 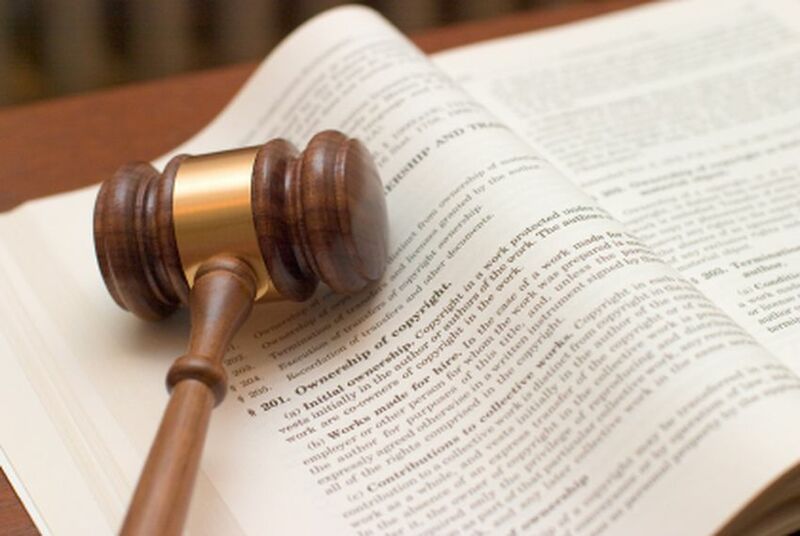 In May, the court unanimously ruled that a Houston-area widow could not recover damages from a hospital where her husband died, meaning that the Texas Medical Liability Act, approved by voters in 2003, could be applied to the case. 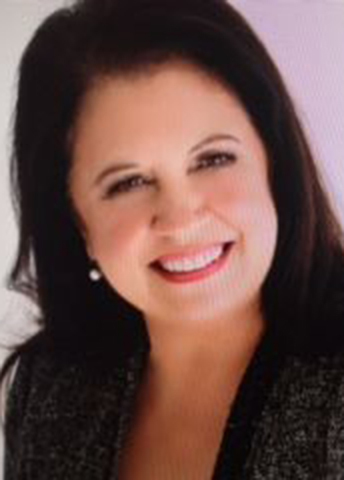 Her opponent, Republican incumbent Justice Eva Guzman, 55, is running for her second term on the court and is the state’s first Latina to sit on the Texas Supreme Court. Robinson is also Hispanic. Guzman is confident voters won't let her go yet, and she said she isn’t worried about the presidential election affecting her re-election. If re-elected, Guzman said she wants to find ways to give lower-income Texans better access to the court system and tackle the state's troubled foster care system. 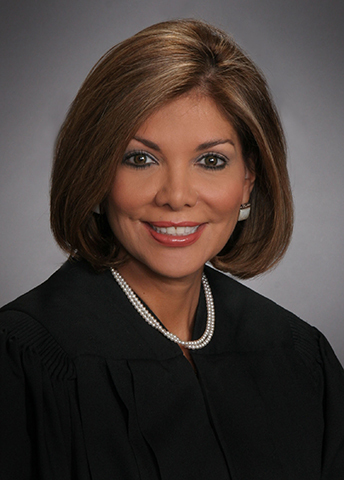 Guzman served as a justice on the Houston-based 14th Court of Appeals and a judge of the Harris County District Court. Robinson is a Danbury lawyer. The candidates also face Libertarian Don Fulton, a Fort Worth lawyer, and Green Party candidate Jim Chisholm, a Brazos County lawyer. The Texas Supreme Court issued a ruling upholding the state’s public school funding system as constitutional, while asserting it could be better. Texas Supreme Court Justice Don Willett has made Donald Trump’s 11-person list of judges the real estate mogul would consider appointing to the U.S. Supreme Court if elected president.